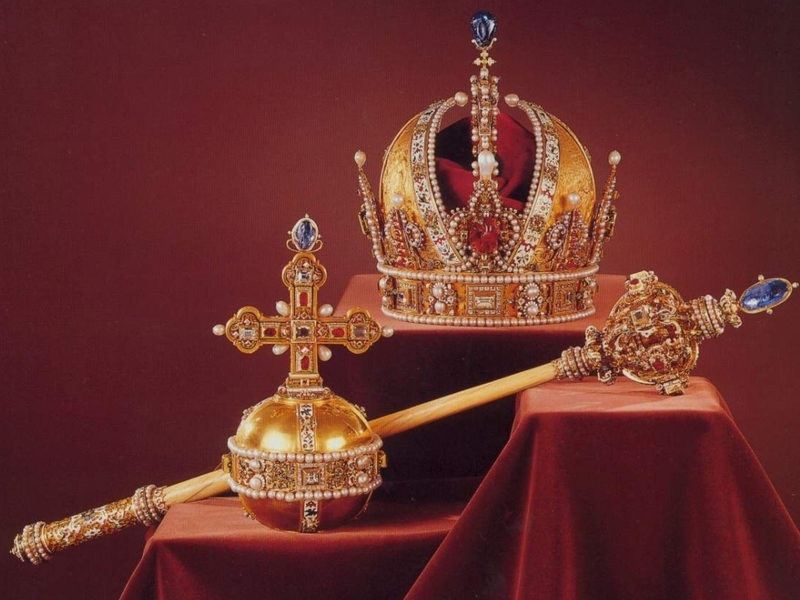 Austrian Crown Jewels. . HD Wallpaper and background images in the Kings and Queens club tagged: austrian crown jewels crown jewels wallpaper wallpaper royalty monarchy.